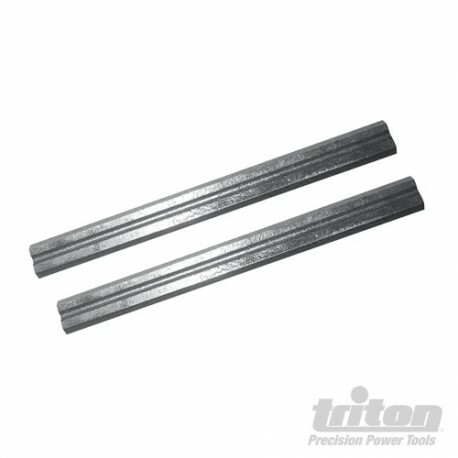 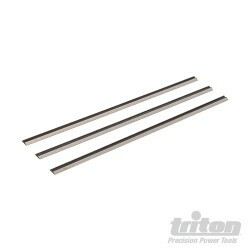 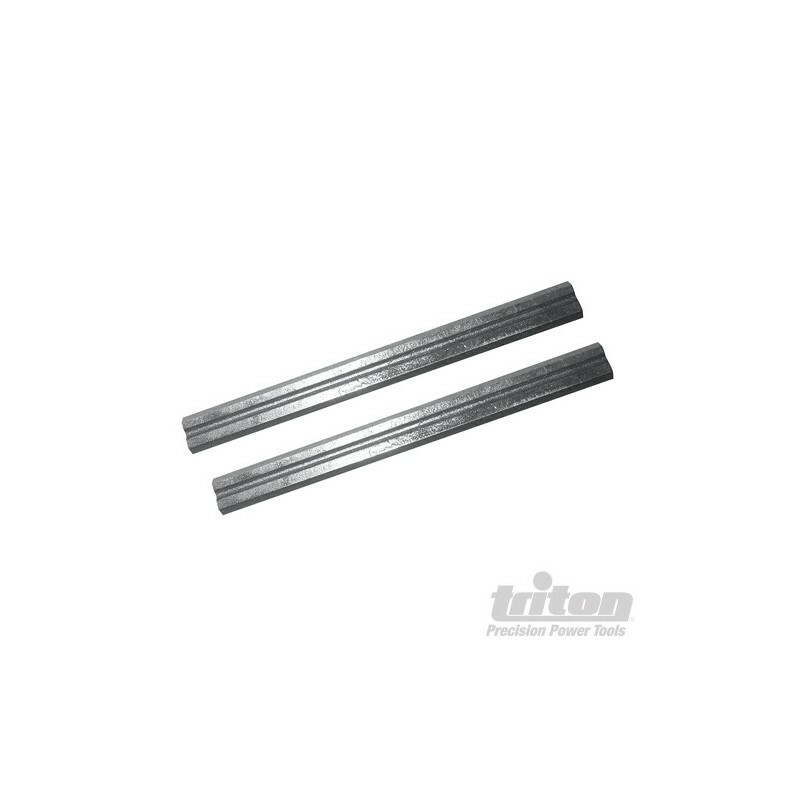 Reversible HSS blades. 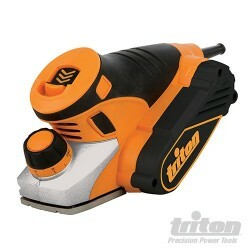 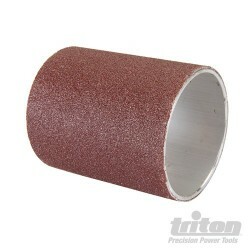 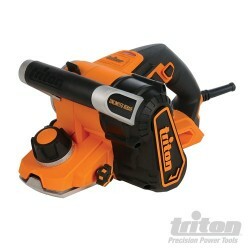 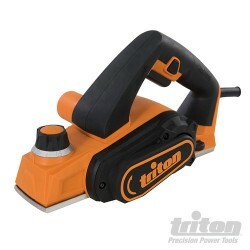 Compatible with Triton Compact Palm Planer TCMPL and Triton Mini Planer TMNPL. 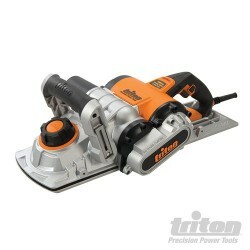 Will also fit all palm planers that accept 60mm blades.